Las Vegas is widely considered to be the spiritual home of casino gambling. 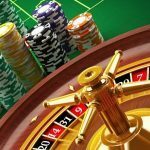 Ever since gambling was legalized within the city back in 1931, the city has enjoyed an evolutionary process that has seen casinos come and go. The city has also been witness to some extraordinary events in its history. Here is an infographic look at the history of the casinos of Las Vegas. 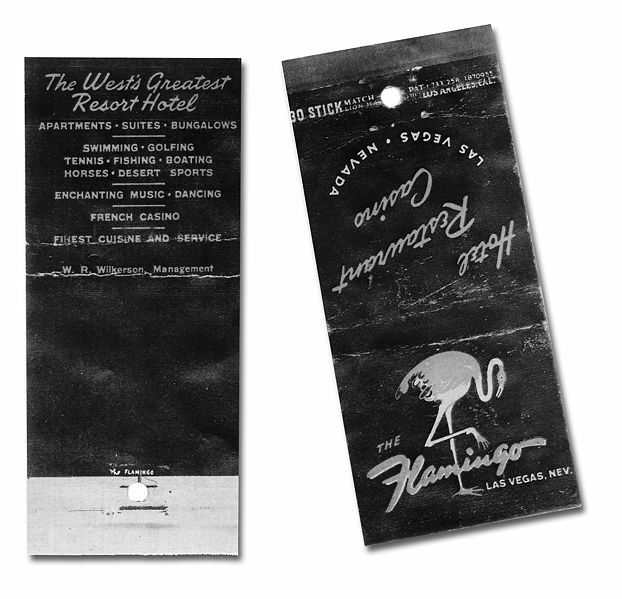 1946 – The first luxury hotel-casino on the Strip opens when notorious gangster Bugsy Siegel opens the Pink Flamingo. It was re-named the Flamingo Las Vegas in 2000. The Golden Nugget Casino also opened its doors in 1946 and remains the largest casino in downtown Las Vegas to this present day with a total of 2,419 luxury rooms. In 1966, entrepreneur Howard Hughes checked into the penthouse of the Desert Inn. He never left. Instead, he bought the hotel and went on to invest $300 million in other hotels and casinos in Las Vegas. 1971 – Author Hunter S. Thompson enjoyed a trip to Las Vegas and its casinos that inspired his influential novel Fear and Loathing in Las Vegas. 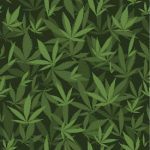 How long is a strip of casinos? The Las Vegas Strip is approximately 4.2 miles long! 1972 – Former FBI agent Bill Coulthard was killed when his car was bombed. The incident came at a time when he was in the process of rejecting a renewal for the lease of the Horseshoe Casino that notorious criminal Benny Binion owned. 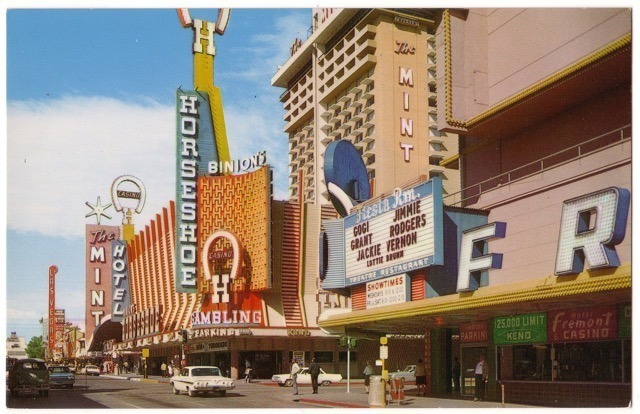 After Coulthard’s death, Binion was granted a new 100-year lease. In 1973, the Holiday Casino opened. It was re-named Harrah’s in 1992 and now possesses over 1,200 slot machines. The MGM Grand Casino suffered a devastating fire on 21st November, 1980 that killed 85 people and injured 785 people. It was the worst casino disaster in Las Vegas history. 1981 – Arsonist Philip Cline set fire to the Las Vegas Hilton. It was a disaster that claimed the lives of 8 people, injured 200 more, and all but destroyed the iconic venue. Caesar’s Palace has become the home of sport within Las Vegas hosting a number of boxing bouts involving boxers such as Muhammed Ali, Sugar Ray Leonard, and Oscar De La Hoya. It also hosted the Caesars Palace Grand Prix from 1981 to 1984. 1989 – The Mirage opens up for business officially launching the mega resort era of Las Vegas. Over the course of the 1980s and 1990s, the MIT Blackjack Team, consisting of former members of the Massachusetts Institute of Technology, Harvard University, and Harvard Business School used their knowledge of maths and card counting to beat casinos across Las Vegas. The group has gone down in cultural legend for their exploits. 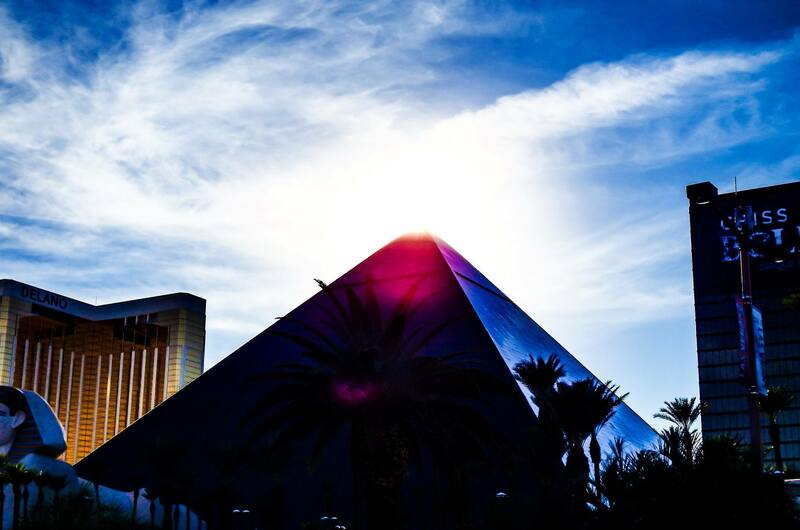 1993 – The Luxor opens. It has 4,407 rooms and is the 8th largest casino resort in the world. It is famous for its iconic sky beam that rises from its pyramid structure. Casino magnate Steve Wynn’s daughter was kidnapped from her Las Vegas home in 1993 and the billionaire was forced to pay her abductors $1.45 million in ransom money that he took from his casino’s safe for her to be returned unharmed. The abductors were foiled when one, Ray Cuddy, tried to purchase a new Ferrari for $200,000 in cash. When he went to pick up the car he was captured by the FBI. 1996 – The Hacienda closes and is imploded. It is replaced by the Mandalay Bay casino in 1999. The Venetian, opened in 1999, is the largest casino resort on the Las Vegas Strip. It was the largest in the world until the Venetian Macau opened in 2007. The Bellagio casino and hotel resort is famous for its Fountains of Bellagio that are the huge dancing water fountains that are synchronised to music. It also played host to the world famous Cirque du Soleil production of “O”. 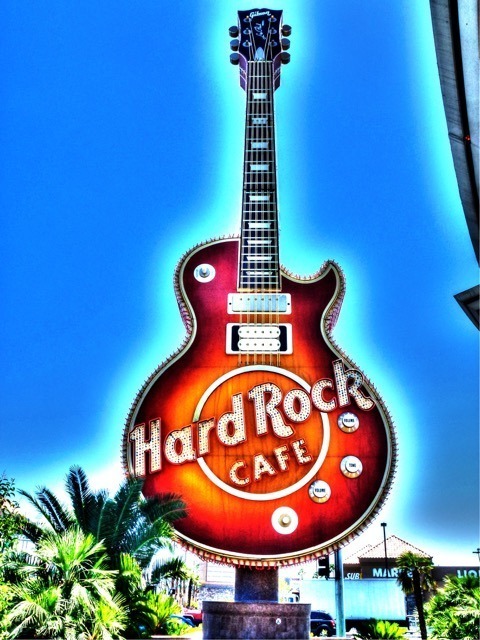 2002 – The original bass guitarist for British rock band The Who, John Entwhistle, died in Room 858 at the Hard Rock Hotel and Casino in Las Vegas. He was found dead after a cocaine-induced heart attack by the exotic stripper Alycen Rowse that he went to bed with that night. In 2007, high roller Terrence Watanabe was indicted after he failed to pay gambling debts worth $14.7 million to Caesars Palace but the charges were later dropped when Watanabe submitted a lawsuit against Caesars by claiming that staff members at the casino had plied him with drugs and alcohol to encourage his gambling. The suit was later dropped as part of Watanabe’s criminal charges settlement. Legendary US rapper Tupac Shakur was shot after leaving the MGM Grand Casino having watched Mike Tyson defeat Bruce Seldon in 1996. He died from his wounds six days later. 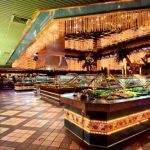 2012 – Edward C. Brandt walked into the Excalibur Hotel and Casino and carried out a murder-suicide when he fatally shot casino vendor Jessica Corinne Kenny in the head and chest before turning the gun on himself. 2013 – An aerialist performer for Cirque du Soleil, Sarah Guillot-Guyard, fell to her death in a performance of the “Ka” production at the MGM Grand Casino. 2015 – The “Father of Las Vegas” Kirk Kerkorian sadly died in his Beverley Hills home at the age of 98 years. He was credited with helping to shape Las Vegas into the casino mega-resort it is today and was the owner behind big name casinos including the MGM Grand, Bellagio, Mirage, Mandalay Bay, and Luxor when they first opened. 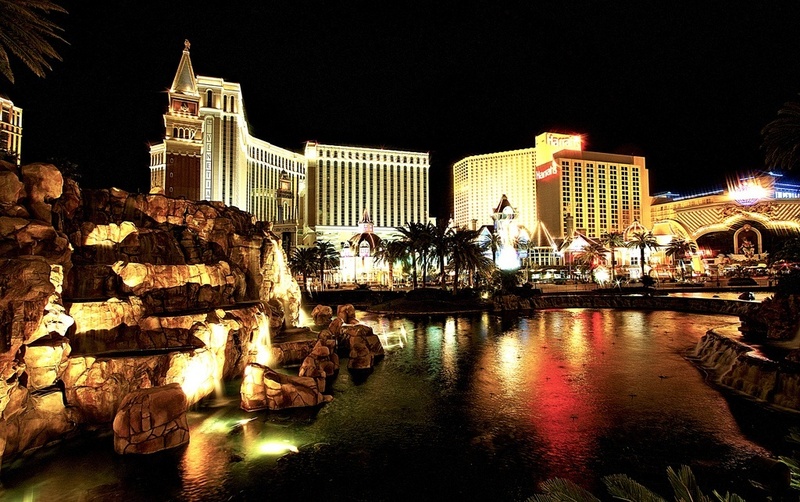 15 of the largest 25 hotels in the world based on room count are located within Las Vegas. There are more than 120 casinos in Las Vegas. 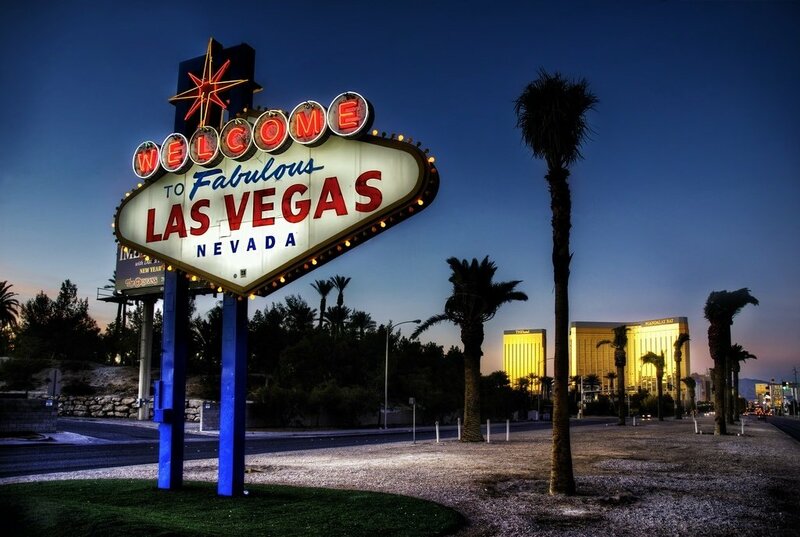 The population of Las Vegas (as of 2010) was recorded at 589,317.